The Padron 1964 No.4 cigar presents a sumptuous pillar of pleasure. 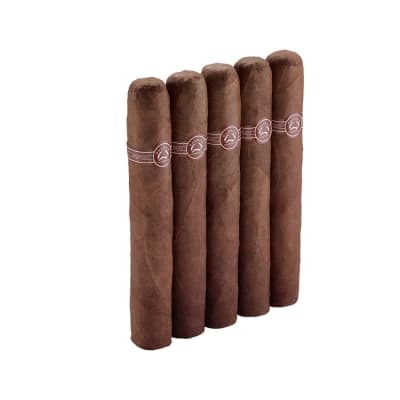 Dark, flavorful wrappers conceal a full-bodied blend of perfectly-aged Nicaraguan tobaccos that, when lit, teem with earthy aromas of cocoa, coffee bean, and sweet wood. Add this bountiful banquet for the soul to your cart now. This Cigars?s construction has to do with the great draw & burn. The. #4 1964 Natural has great flavor. The construction of this cigar is superb which is why the draw is great. 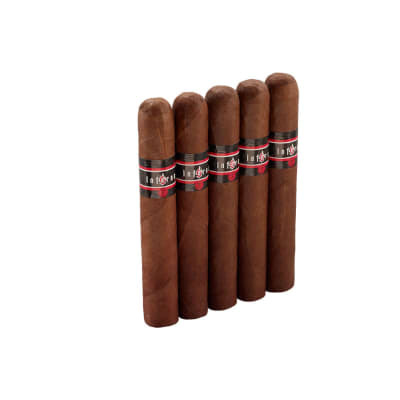 This cigar is very flavorful and should keep you smoking for at least one hour. I have never had a cigar with such a smooth draw and such exquisite taste. Get a few of these. You will not be sorry!